Why we love it: Get a beach bronzed look that illuminates and glows! 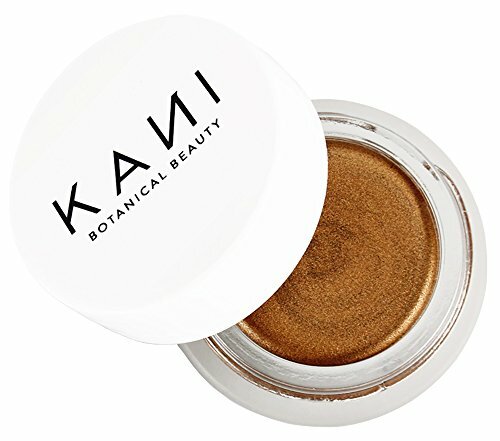 This Coco Bronze Illuminating Cream Bronzer from Kani Botanicals provides serious color payoff with a subtle, goddess glow that sets to a natural, satin finish. Made with natural Cocoa Powder and Cocoa Butter, this bronzer is not only safe and non toxic but it smells heavenly!